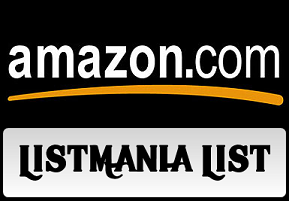 It can be confusing for users who dont know how to find listmania lists, so here we tell you how to find Amazon listmaina lists. Here you know how to find listmania lists. Serach for the products you want to find on listmania lists. 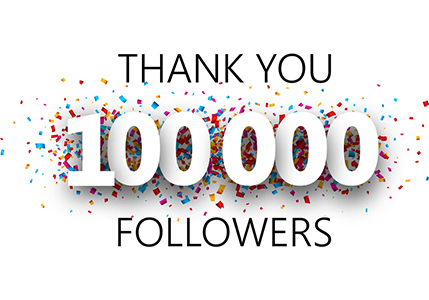 Look for the panel of websites related to Listmania lists. See the list titles then Click on the list if you see that you are looking for. Look for "Search Listmania!" then Enter keywords, subject name , product title, or any other keyword that help you to categorize a list. Relevant results will show on website. Default results will be sorted by relevance, and start exploring lists. To display popular lists Click on "See the Top 100 Lists" . Add searched items in Listmania lists to Shipping Cart or Wish List by click on the appropriate button. Rate lists by selecting "Yes" or "No" buttons.